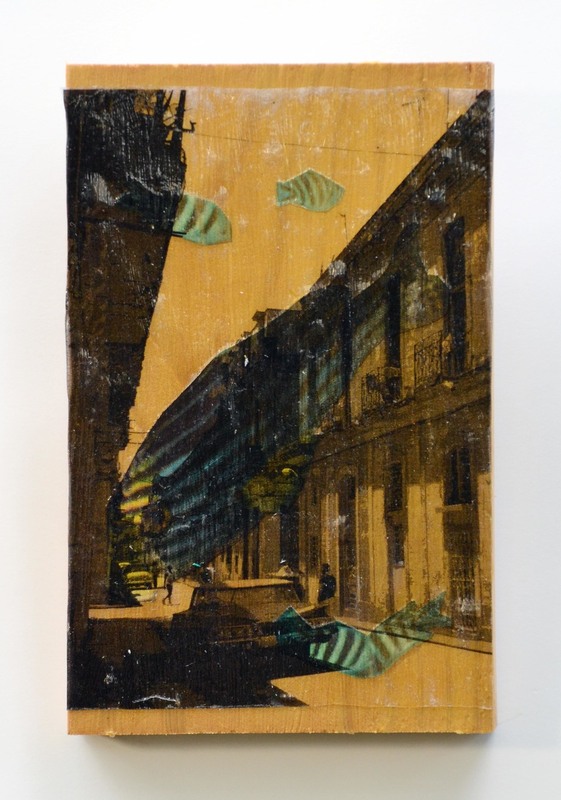 Mixed media collage on wood. 12 3/4" x 18 1/2"
Mixed media collage on wood. 18 1/2" x 12 3/4". Mixed media collage on wood. 4 5/8" x 4 5/8"
Mixed media collage on wood. 3 1/2" x 5 5/8"
Mixed media collage on wood. 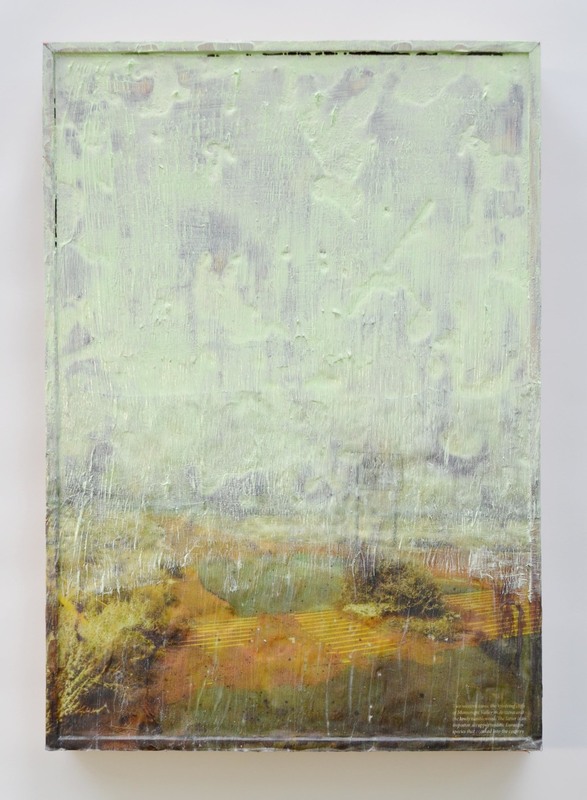 3" x 5 5/8"
Mixed media collage on wood. 5 1/2" x 5 1/2"
Laser cut water color paper, water colors, colored pencil and epoxy on wood. 3" x 6"